Fans divided over Soweto derby - SABC News - Breaking news, special reports, world, business, sport coverage of all South African current events. Africa's news leader. If Orlando Pirates win the league encounter, it will be their fourth win in a row. 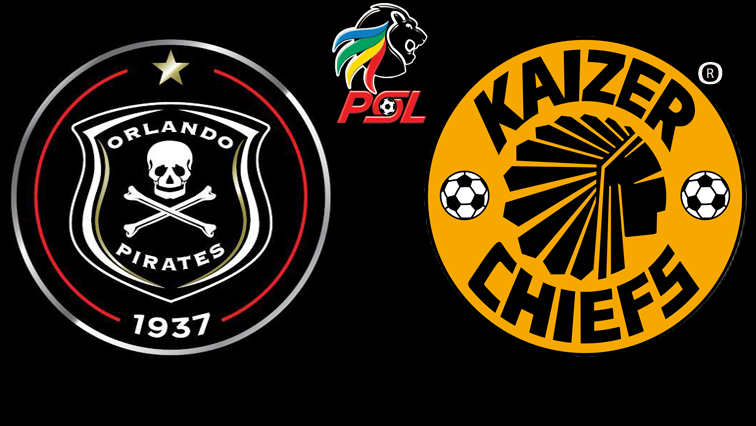 Soweto is divided over who will win the derby and crucial ABSA Premiership match between Kaizer Chiefs and Orlando Pirates at the FNB Stadium on Saturday. However, most of the supporters the SABC spoke to picked Pirates to record another win over the “Phefeni Glamour Boys”. If Pirates win the league encounter, it will be their fourth win in a row. Amakhosi supporters stood up for their team, but they weren’t as convincing as their bitter rivals. The odds are against Amakhosi again. They have not won an official match against Pirates since December 2014. Chiefs midfielder Willard Katsande says victory is non-negotiable. Pirates defender Happy Jele says his team must not get carried away after their three successive wins over their Soweto neighbours. The kick-off is at 3:30pm on Saturday afternoon. This entry was posted on 08 Feb 2019,06:46PM at 6:46 PM and is filed under Sport, Homepage Latest Stories Slider. You can follow any responses to this entry through the RSS 2.0 feed. Both comments and pings are currently closed.